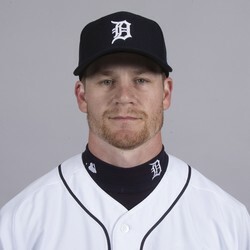 Detroit Tigers infielder Gordon Beckham went 2-for-4 with two runs and a steal in his team's 9-7 win over the White Sox on Thursday. Beckham is hitting .240 with two homers, five runs, three RBI, and one steal in a utility role with the Tigers. He's not on the fantasy radar.